DAYTONA BEACH, Fla. – The green flag has waved on the historic Daytona International Speedway repave. 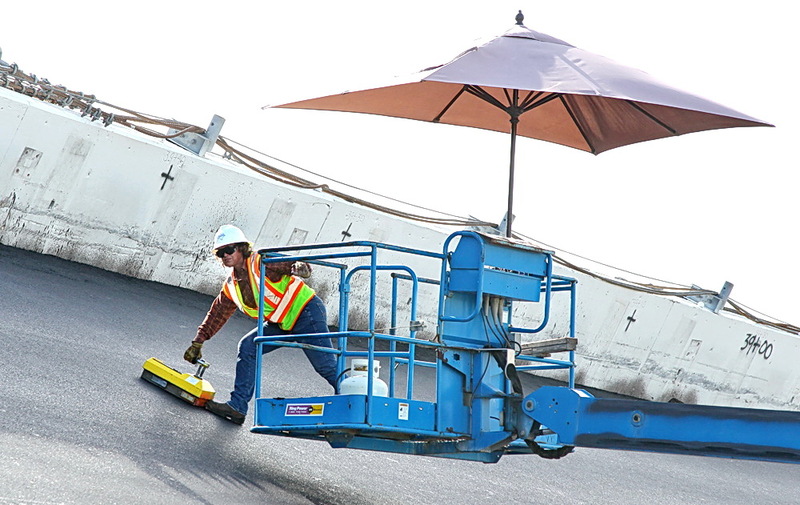 On Monday, crews began the process by removing lights poles, SAFER barrier and safety fence. The safety fence and 57 light poles in both ends of the high banks are being removed as well 8,300 linear feet of SAFER barrier throughout the facility. 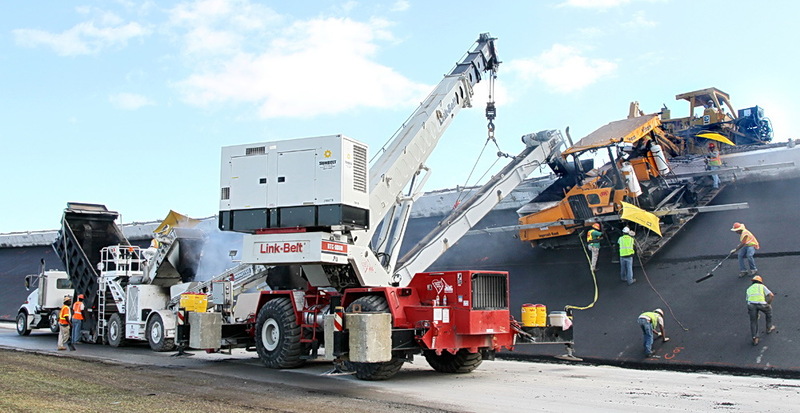 The asphalt removal is expected to begin later this week or early next week. “It’s a historic moment for this facility and we’re excited to see the work on this project begin,” Daytona International Speedway President Robin Braig said. 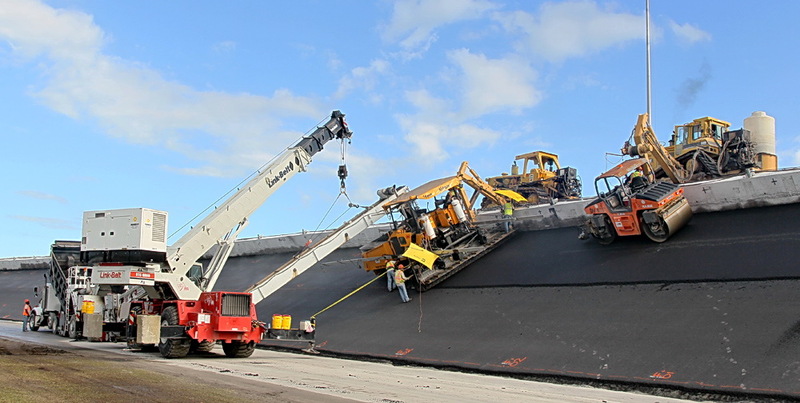 Daytona International Speedway’s entire 2.5-mile tri-oval will be repaved as well as the skid pads, apron and pit road. Concrete will be used for the pit stalls. 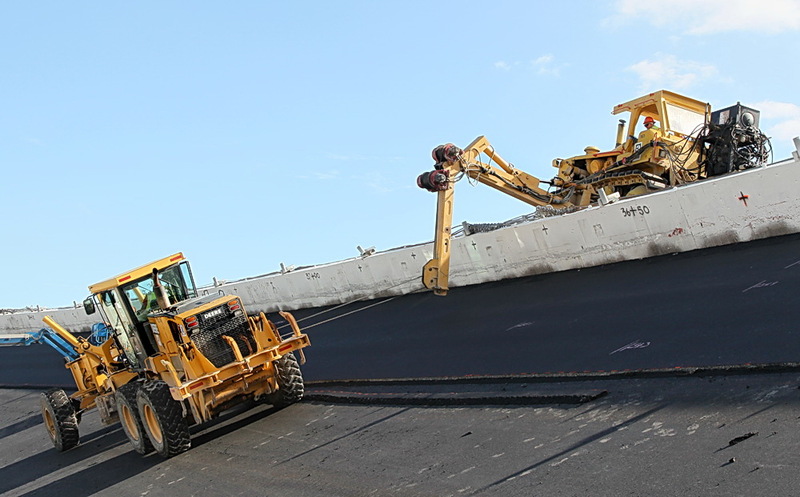 All of the existing asphalt will be removed down to the original 52-year-old lime rock base, which will be leveled and then paving will begin. 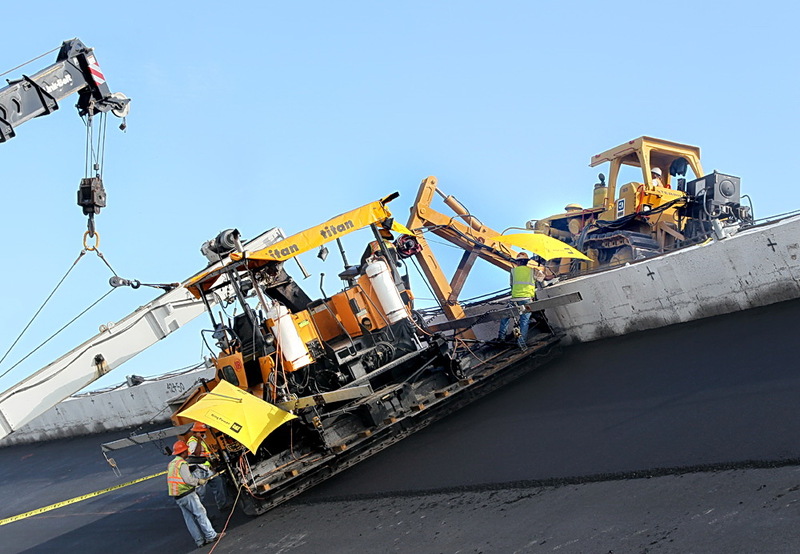 An estimated 50,000 tons of asphalt will be used on the project that will pave 1,435,000 square feet, about 33 acres. 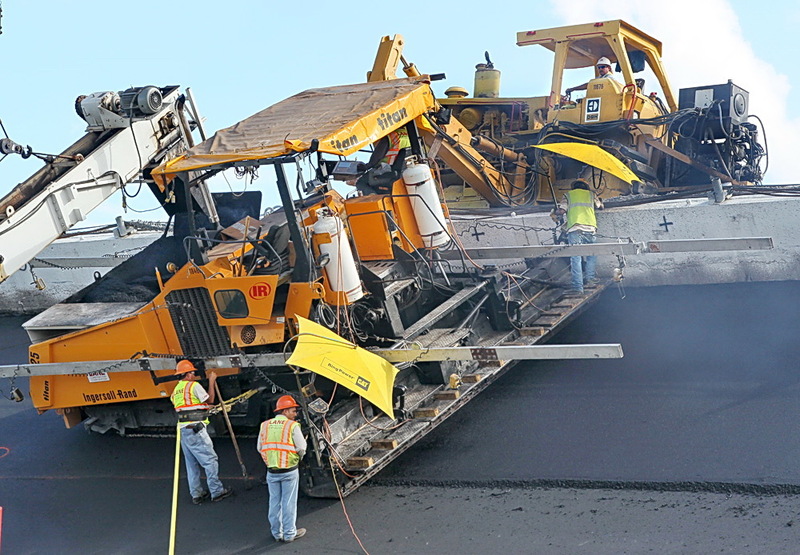 The repaving of Daytona International Speedway will remain true to Bill France Sr.’s original vision, layout and geometry of the track that was constructed in the late 1950s. 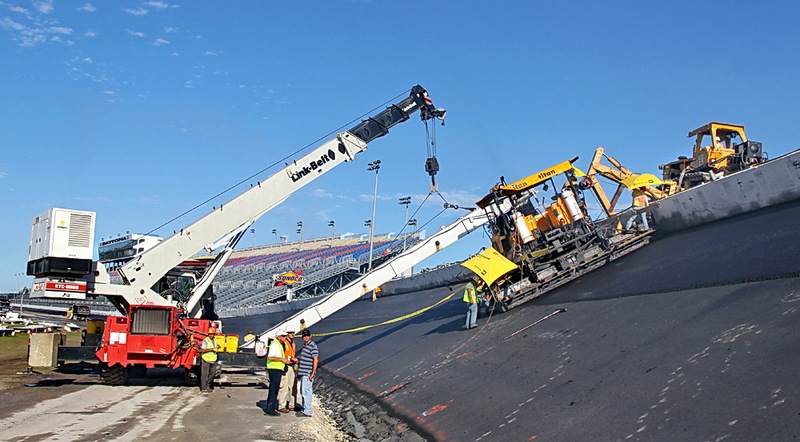 Daytona International Speedway, which was built in the late 1950s, has been repaved only once previously in 1978. 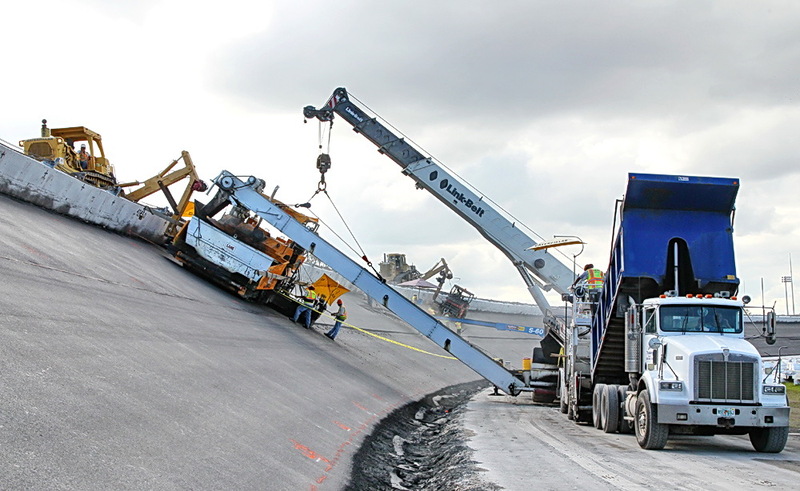 Lane Construction, which repaved other ISC race tracks including Talladega Superspeedway, Homestead-Miami Speedway, Richmond International Raceway and Darlington Raceway, has been contracted to repave Daytona International Speedway. The repaving project has a target completion date of Jan. 1, 2011. Speedweeks 2011 will kick off with the 49th annual Rolex 24 At Daytona GRAND-AM Rolex Sports Car Series race on Jan. 29-30 and conclude with the 53rd annual Daytona 500 on Sunday, Feb. 20, the prestigious season-opening event to the NASCAR Sprint Cup Series. 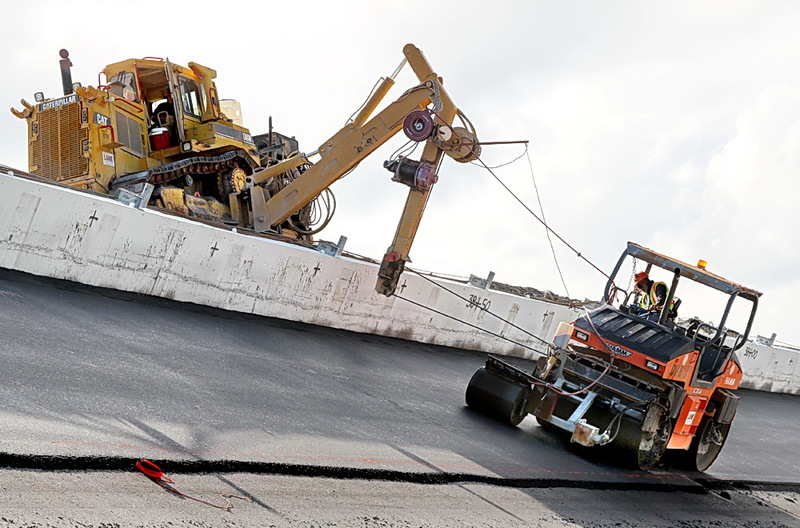 Race fans will be able to view the progression of the historic repaving project from a section of the Oldfield Grandstands, which will open free to the public. Track tours will also be available through attraction admission to Daytona 500 Experience.